Ha Giang too far away with the high steep, winding fog covered and Ha Giang very nearly in colors of flower forest when spring beckons. 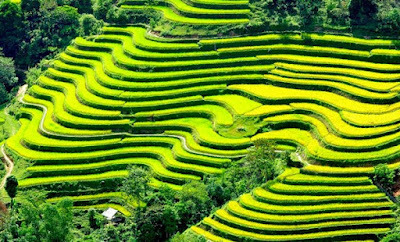 Ha Giang has attracted visitors with distinct unique specialty only here. 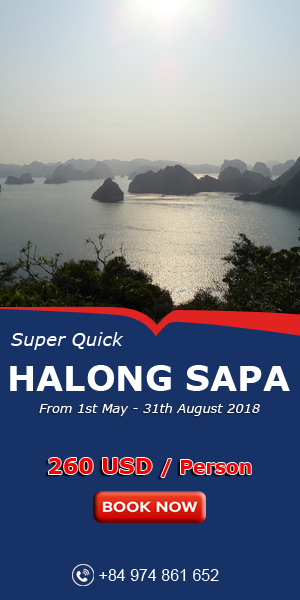 Towards the north pole of the country, Ha Giang focused of more than 17 ethnic groups,each nation has its own unique definition of specialty. 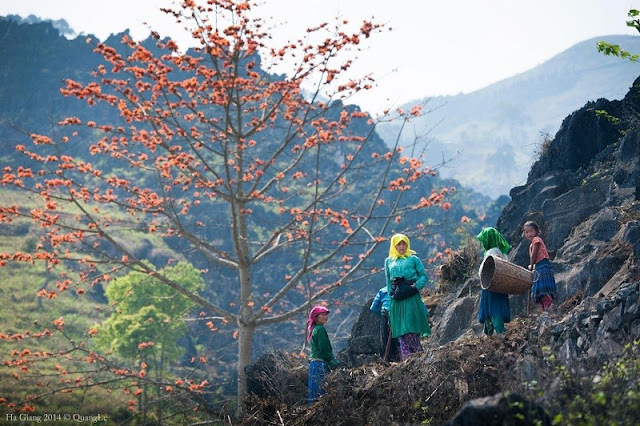 Along the flow of the stream, the small moss is taken up and processed into a strange dishes of Tay ethnic, moss baking is dish delicious and good for health. 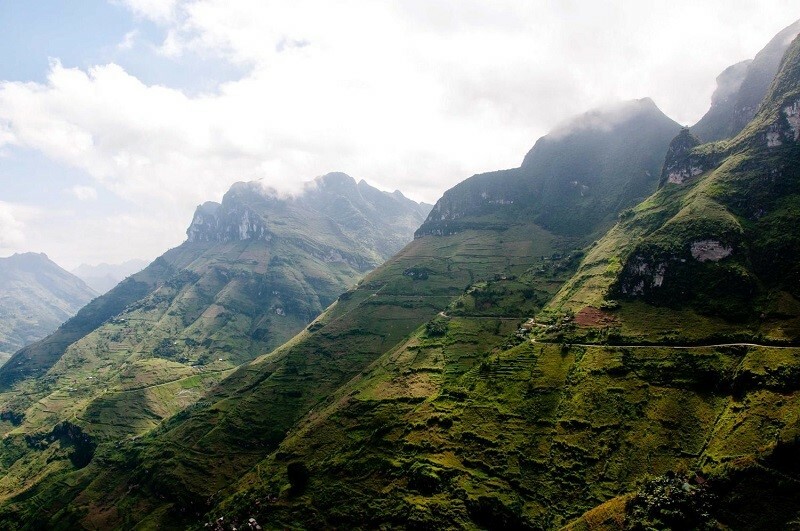 Hear two words Ha Giang that think of the wide plateau with large herds,remember buffalo meat hung kitchen-specialties of Thai with flayors spice of chili and pepper forest mingled with the smell of smoke kitchen long. 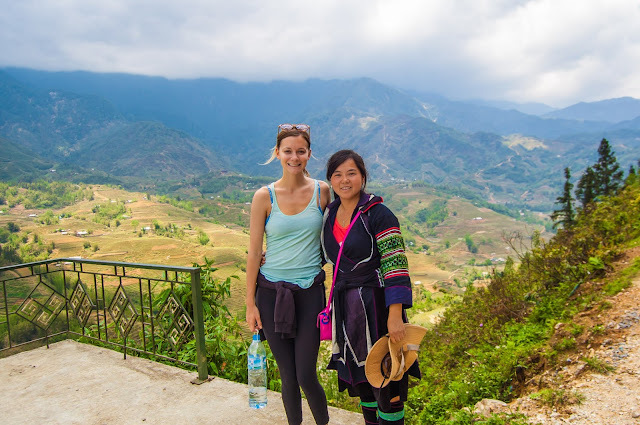 In Ha Giang has windy, between cold numbness highlands that was sitting eat buffalo meat hung kitchen and drink cup corn wine or walking around the fair enjoy thang co bowl, eat Au Tau porridge hot, fragrant then it is interesting. 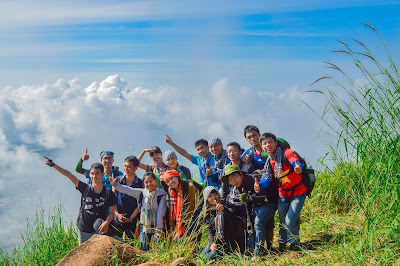 Overcome how mountainous and forest, conquer the slopes windy of Ha Giang, tourists come here want to buy some special gift as mints honey, snow Shan tea, orange Bac Quang,…Specialty of poor plateau rock but heartwarming visitors, and is far from Ha Giang to miss.